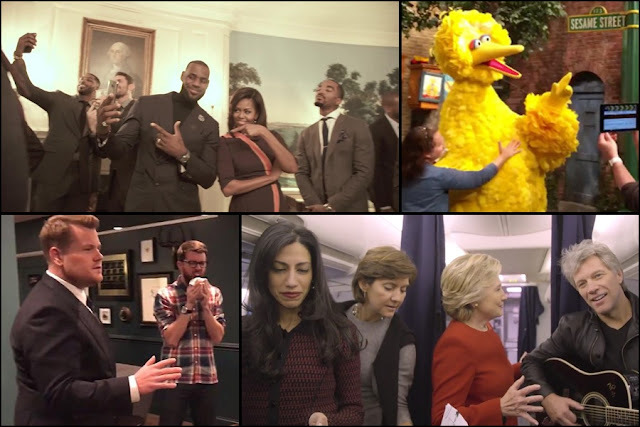 Home / celeb / Gallery / mannequin challenge / news / videos / viral / 12 Best #MannequinChallenge videos you must watch! 12 Best #MannequinChallenge videos you must watch! 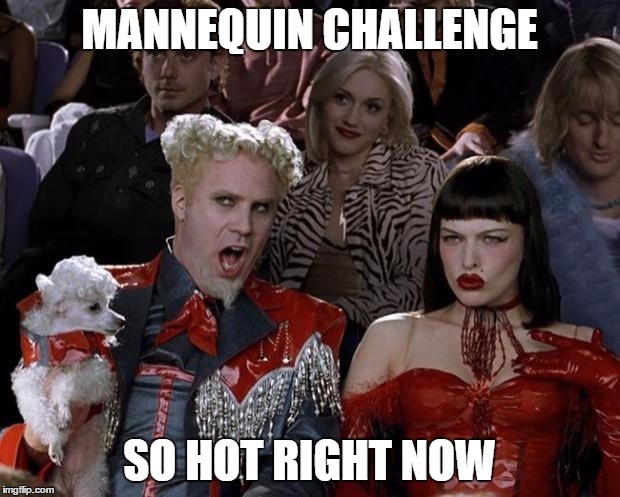 You’ve probably seen or at least heard about the internet’s latest viral phenomenon, the Mannequin Challenge, where to put it simply, is a video trend where people stay frozen like mannequins while the camera goes around, and it is usually accompanied by the song “Black Beatles” by Rae Sremmurd in the background. According to several reports, the trend was started by Edward H. White High School in Jacksonville, Florida, in late October 2016, and since then, many people including celebrities, politicians and athletes decided to jump into the bandwagon! The trend is some sort like the Ice Bucket Challenge except that it doesn’t seem to be attached to any particular cause. Anyway, here are our top picks of the best Mannequin Challenge videos on the internet!